Nasdaq will sell its governance, risk and compliance (GRC) software platform BWise to risk management solutions provider SAI Global. Financial details were not disclosed, but the closing of this transaction is expected to be completed in the first half of this year. BWise was established in 1994 and acquired by Nasdaq in 2012. The acquisition price also wasn’t revealed at that time. 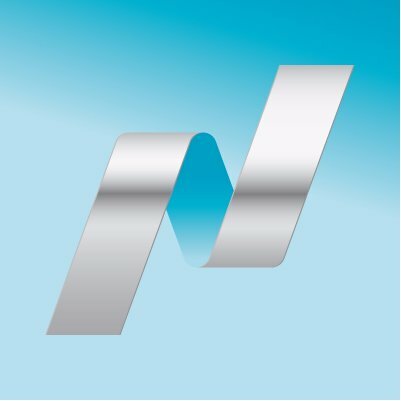 “This transaction is a result of Nasdaq’s renewed corporate strategy to concentrate our resources, people, and capital to maximise our potential as a technology and analytics provider to the capital markets, while also investing to enhance our leading marketplaces and the capital market clients we serve,” explains Adena Friedman, president and CEO, Nasdaq. According to Nasdaq, Bwise’s solutions are used by companies for risk management, internal audit, internal control, compliance, and information security programmes. Until the closing of the transaction, Chicago-based SAI Global and BWise will continue to operate as independent companies. In other acquisition news, yesterday (11 February) Euronext raised its bid for the Oslo Stock Exchange (Oslo Bors) to $790 million as it fends off Nasdaq’s offer.